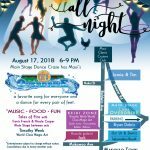 The 96th Maui Fair is now accepting participant applications for the parade which will take place on Oct. 4, 2018 at 4:30 p.m. Applications are available online. 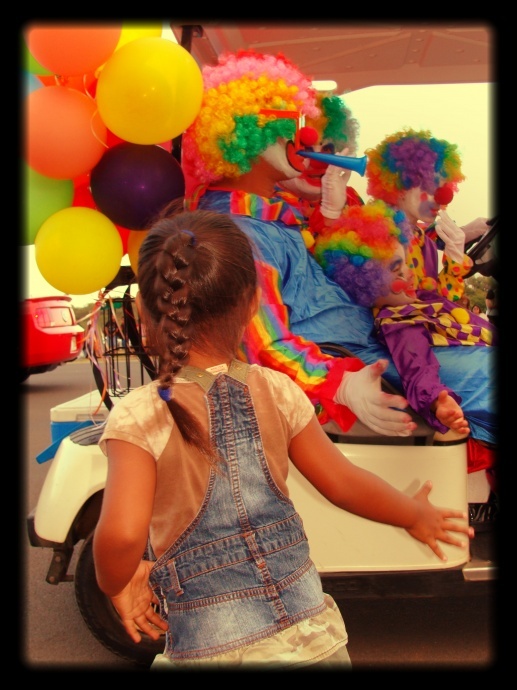 The Maui Fair attracts locals and visitors alike to enjoy an alcohol-free, smoke-free and drug-free family-oriented educational event that features an array of local food, first-rate entertainment, the E.K. Fernandez Joy Zone, plus horticulture, orchid, livestock, homemaking, photo and art exhibits and competitions. The deadline for completed parade applications is Monday, Sept. 10, 2018; there will be no exceptions. 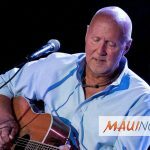 A mandatory meeting will be held on Wednesday, Sept. 19, 2018 at the Maui Arts & Cultural Center’s Haynes Meeting Room from 5:30 p.m. to 6:30 p.m. The Fair Alliance prohibits any display of commercial advertising (including, but not limited to, banners, posters, clothing, hats, pamphlets, pins, stickers, etc.) on or by any person, unit or part of a unit in the parade, with the exception of pre-approved units with commercial logos and fair sponsor units. It’s also not too late to become a corporate sponsor. 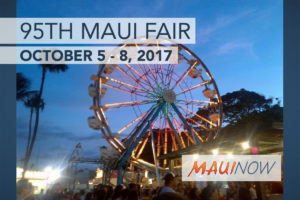 Visit www.mauifair.com to learn more.